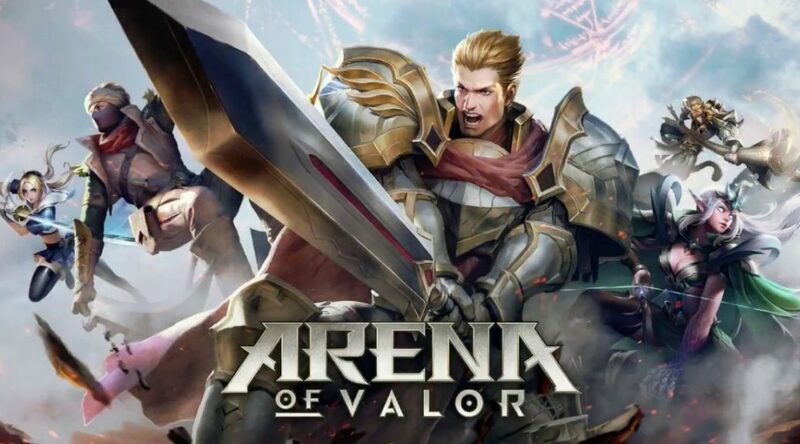 The official Switch eShop listing for Arena of Valor is now live in Japan, bringing new details about the Nintendo Switch version of the game. First, we’ve learned that Arena of Valor will launch on September 25, 2018 in Japan. At the time of writing, Arena of Valor has a “late September 2018” launch window in the west. The game requires 2.3GB of space to download and supports Nintendo Switch Pro Controller. Languages supported are Japanese, English, Spanish, French, German, and Chinese. You can play with up to 9 other players online.